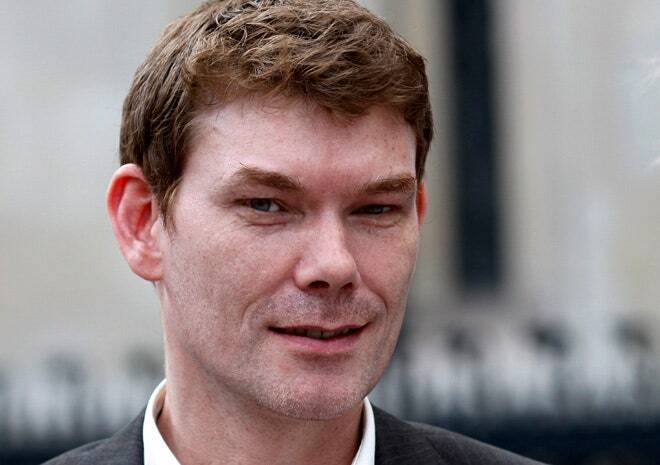 Lawfare also points to the case of Lauri Love (image on the right), who faced extradition for hacking US government computers. 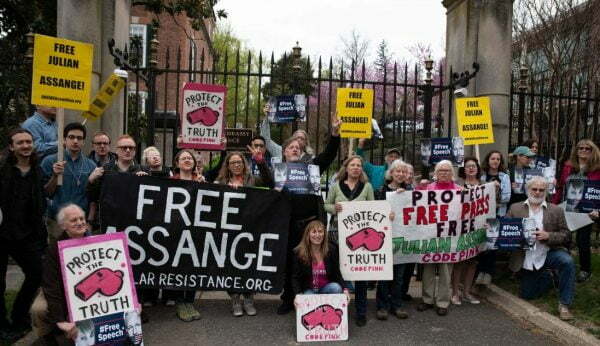 It took three years for the extradition case, and then Love raised health issues that would be impacted by a long sentence and two years later, he won on appeal with the court ruling it would be “oppressive to his physical and mental condition.” Assange has also developed health issues over the last seven years of living in the Ecuadorian embassy. Someone cannot be extradited from the United Kingdom if the extradition is for “political purposes.” The US Department of Justice has tried to avoid the obvious politics of Assange’s case by alleging in the indictmentthat it is a hacking case. In reality, and everyone knows this reality, Assange is being prosecuted because he exposed war crimes including the wanton killing of journalists and civilians in Iraq and Afghanistan, the violation of human rights in Guantanamo Bay and the corruption of US foreign policy by transnational corporations. These are the big elephants in the room that the United States is trying to hide. The Assange prosecution is about the criminalization of journalism. The Committee to Protect Journalists writes, the indictment would “criminalize normal journalistic activities.” This obvious truth will become more evident as the case proceeds and the movement educates the public and mobilizes support to free Assange. The “embarrassment” really is committing crimes that in an effective international judicial system would result in prosecution of US officials and members of the US military who committed them. And in a US justice system that sought justice, there would have been prosecutions of members of the military for torture and of lawyers providing legal cover for these actions. In the end, a new government could end the extradition as the Home Secretary can choose to reject the extradition. The US is seeking to prosecute a foreign reporter, working from a foreign country about US war crimes. What would happen if a US reporter wrote about crimes in a foreign country? Could that country prosecute a US journalist? That is the precedent the US is setting. And, how hypocritical for the US to seek to prosecute a foreign journalist in the same week that the US celebrated evading an investigationby the International Criminal Court of alleged US war crimes in Afghanistan.